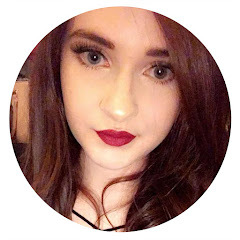 I forgot to upload a post on Tuesday; i can't even blame having lack of photos because i had them ready, i was just very disorganised and forgot i was busy Monday evening and working Tuesday morning when my post would normally go live so in the end, i just missed it. I really like peachy tones during Spring; i feel like it's such a beautiful and complimentary colour and it just gives you a really bright and glowy appearance. 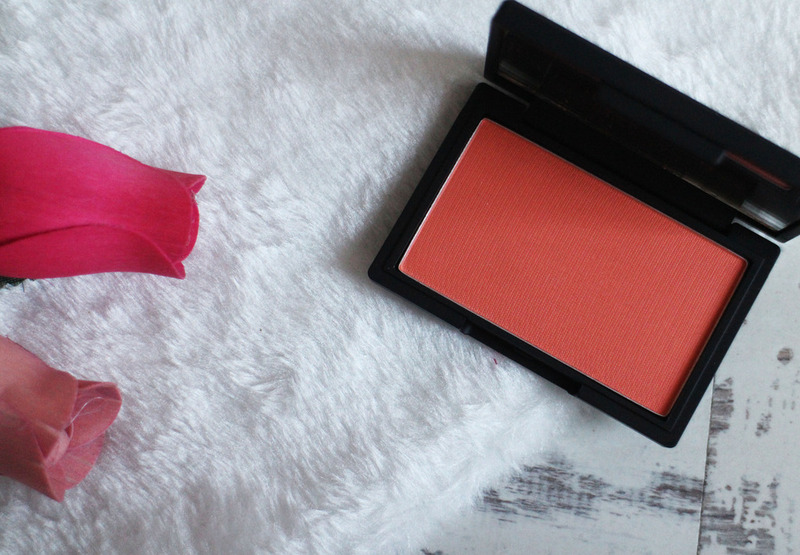 One of my favourite peachy products at the moment is the Sleek Blush in Life's a Peach. 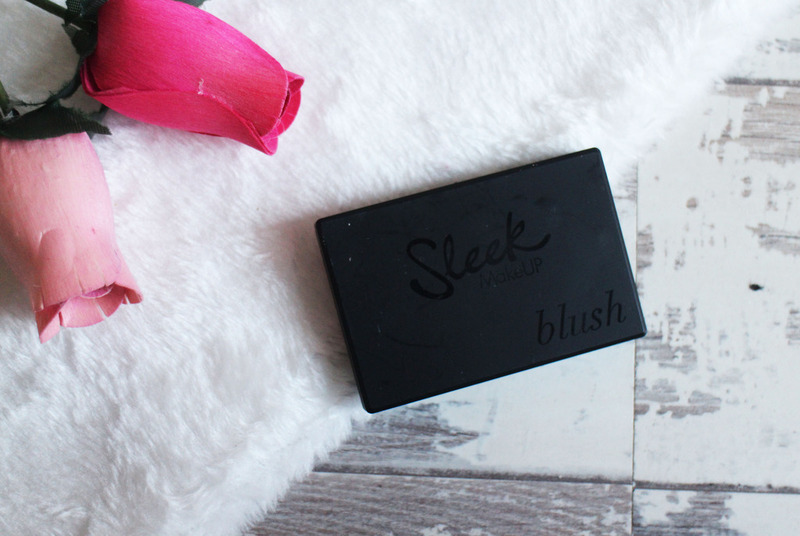 I actually really like Sleek Blushes; i have a couple in my collection already and they're such good quality. They're really pigmented and they blend out really lovely onto the skin. Had i seen Life's a Peach in the shop, i probably wouldn't have picked it up because as you can see in the pan it looks like a very vivid orange colour and it's quite terrifying. I actually won this in a giveaway a few months back and I'm so glad i did because it is gorgeous and I'm loving using it. Despite it's very bright orange appearance in the pan, Life's a Peach is actually a gorgeous subtle peach shade - it's not overly pigmented but i actually think that works in the blushes favour because you just get a lovely subtle hint of peach on the cheeks - whereas if it was highly pigmented, i don't think it would be as nice and it'd leave you looking more like a ragdoll. I've really been enjoying wearing this blush daily; pairing it with a very simple make up look of a light base, subtle contour, mascara, brows, this blush and a bit of highlighter. It's the perfect everyday make up - simple, easy yet really pretty. These blushes retail for about £4.99 which is a really good price; they're so affordable, really good quality and i really love the packaging for these too, it's very Nars-esque! What make up have you been wearing this Spring? I have a few of them and they're all so lovely!